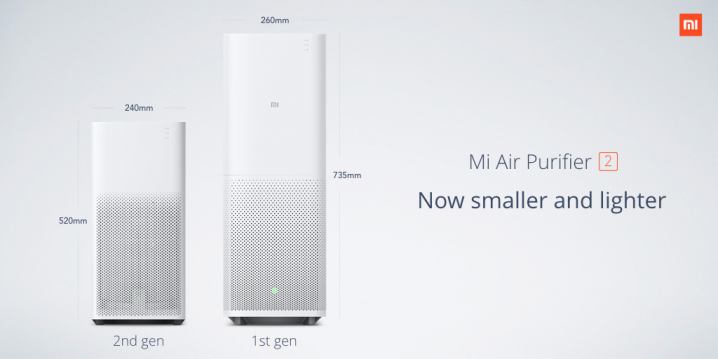 Mi Air Purifier 2 has many benefits compared to its counterparts. It has very high efficiency, quiet and aesthetic style that is suitable for most interior design. This new series has an updated system of air flow and CARD performance of 330 meter cube per hour. This means it only takes 10 min for Mi Air Purifier 2 to clean a space of 23 meter square. Just a few minutes, you can enjoy fresh and clean air anywhere! 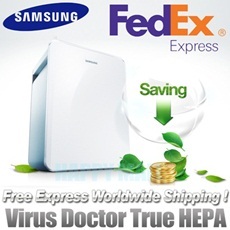 Check out the current promotion for Mi Air Purifier 2 here! ← How to find out the latest PSI?